Bryan Cassiday’s newest pulse-pounding boxed set Streets with No Name is now available exclusively on Kindle. The conflicted PI Ethan Carr battles himself and assorted thugs that permeate Los Angeles, a blood-drenched city with no remorse. 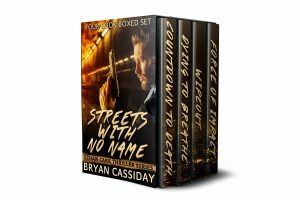 Bryan Cassiday’s new pulse-pounding boxed set Streets with No Name: The Ethan Carr Thriller Series is available now for preorder on Kindle. Walk the streets of LA’s sleazy side with guilt-ridden PI Ethan Carr, whether those streets lead through glitzy Beverly Hills, tawdry Hollywood, or rat-infested alleys. 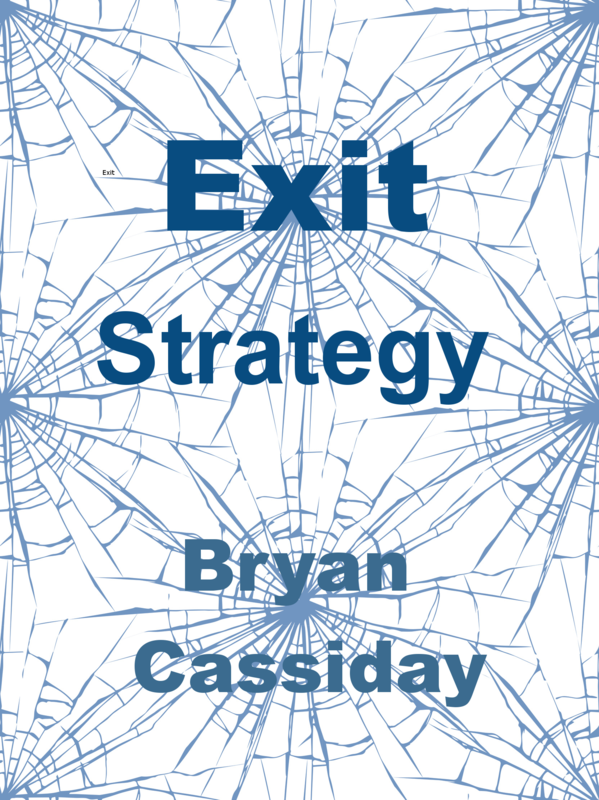 Bryan Cassiday’s new mystery thriller short story Exit Strategy is now available for preorder on Kindle. Fired from his job at the IRS, Zachary Bodwell believes someone is following him with the intent to kill him in Bryan Cassiday’s spellbinding Exit Strategy. 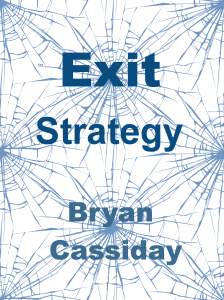 In celebration of Halloween, Bryan Cassiday’s new mystery thriller short story Exit Strategy will be published on Kindle next week. What better way to celebrate Fall than with an unputdownable thriller? 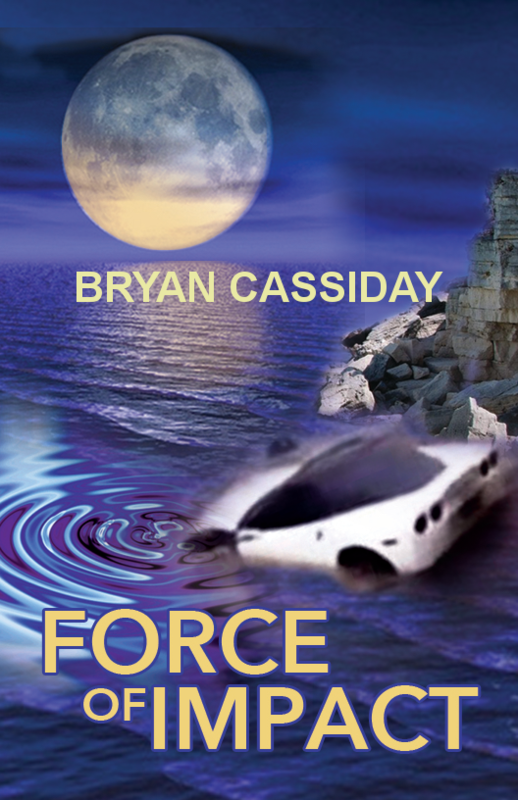 On 9/22/17 Bryan Cassiday’s new thriller Force of Impact is only 99 cents on Kindle. A private detective hired by a disturbed horror writer to find out what happened to his wife becomes ensnared in a diabolical conspiracy involving a secretive Hollywood club that caters to movers and shakers who prefer to wear masks and remain anonymous.